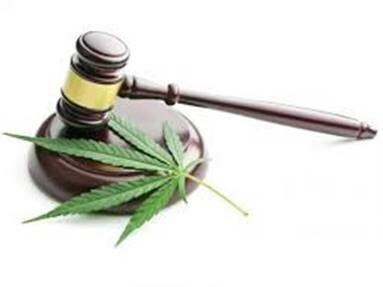 THE IMPACT OF THE JUDGEMENT LEGALISING THE USE OF CANNABIS | Goldberg & de Villiers Inc.
On 18 September 2018 the Constitutional Court handed down judgement which declared legislation criminalising the use, possession, purchase and cultivation of cannabis unconstitutional. 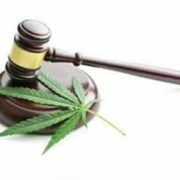 The impact of the Judgement will have far-reaching consequences for employees and businesses alike. What is therefore required is for employers to update policies and procedures to ensure that they are in a position to deal with the ramifications of the judgement and ensure a safe working environment for its employees, visitors and contractors. In order to ensure that your company is in a position to ensure it is protected, contact Tracey Mouton at Goldberg & de Villiers Inc. on 041 501 9818 (email traceym@goldlaw.co.za) to conduct an HR audit on your policies, make amendments and educate your employees accordingly. 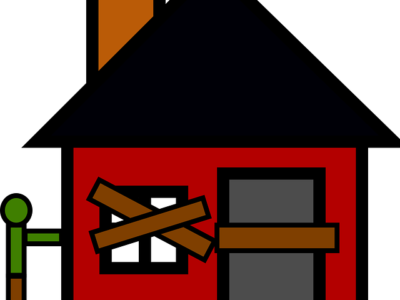 PROPERTY BUYERS: BEWARE UNLAWFUL OCCUPIERS! 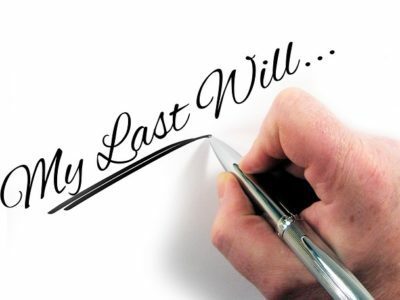 WHY DO YOU NEED A WILL?